Cult of Mac Magazine: Podcasting 101, iOS beta 4 changes, Juuk’s Rainbow Apple Watch band and more! One thing that sets apart the amateurs from the professionals is good content, but the other is production values. 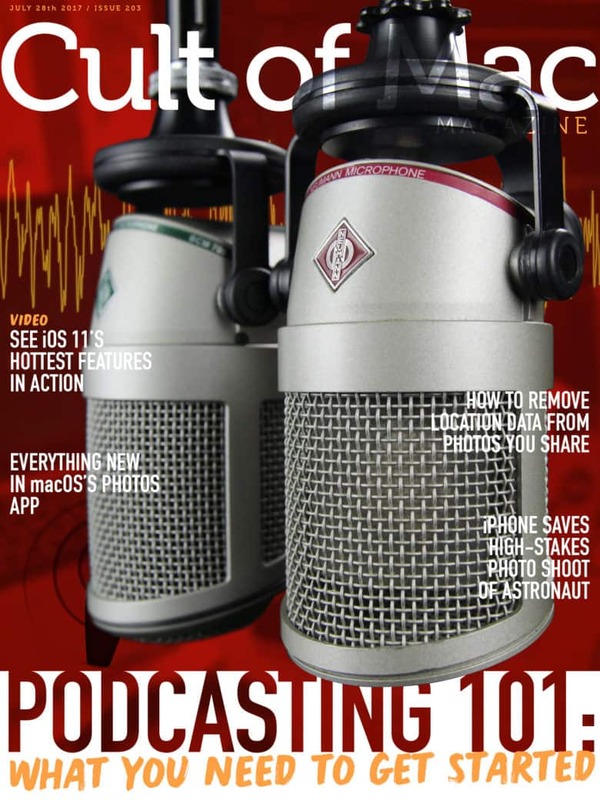 In this week’s Cult of Mac Magazine, amateur podcaster and video-tutorial creator, Chris Ward, shares what he’s learned, along with recommendations on the hardware, software and techniques to get you started podcasting using your Mac. 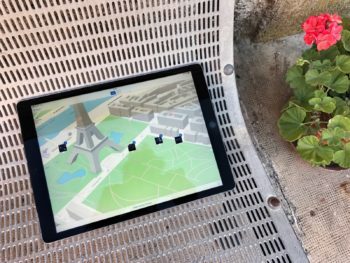 We’ve got video of iOS 11 beta 4 changes, and how the flashlight mode on iPhone helped a photographer light the simulated workspace of European astronaut Paolo Nespoli. 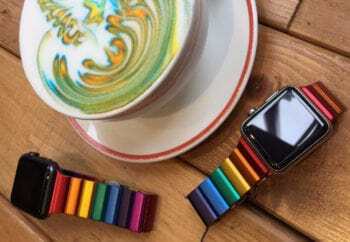 Check out the long-awaited Rainbow Apple Watch Band from Juuk, and more. Get your free subscription to Cult of Mac Magazine from iTunes. Or read on for this week’s top stories. 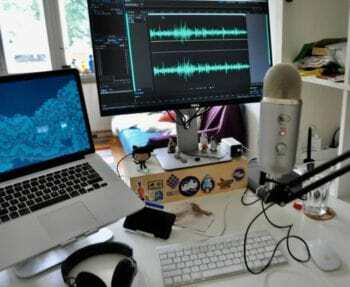 Podcasting is undergoing a renaissance with listeners consuming on-demand shows at unprecedented levels, and creators enjoying surprising levels of success with their work. iOS 11 beta 4 was rolled out to developers Monday. Find out what’s new in the included video. If you don’t manually remove location data from your pictures, anyone can see where you took your photo, which is probably your home. In macOS High Sierra, the built-in Photos app packs some great new tools as well as lots of small improvements. 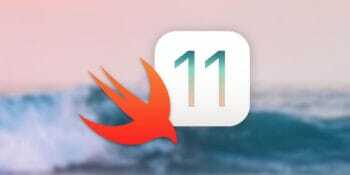 iOS 11 is fast approaching. Along with it are coming a whole host of improvements and entirely new features. 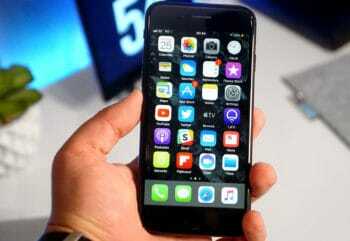 That means developers have to catch up before Apple’s latest and greatest mobile operating system drops this fall. We’re excited to announce two new additions to Juuk’s Ligero Apple Watch collection — the long-awaited Rainbow and Rose Gold bands. The Batik Strap from French-company Clessant is a refreshing take on an everyday accessory. No two are ever alike.